A metal blackhead remover that extracts blackheads and cleans clogged pores. 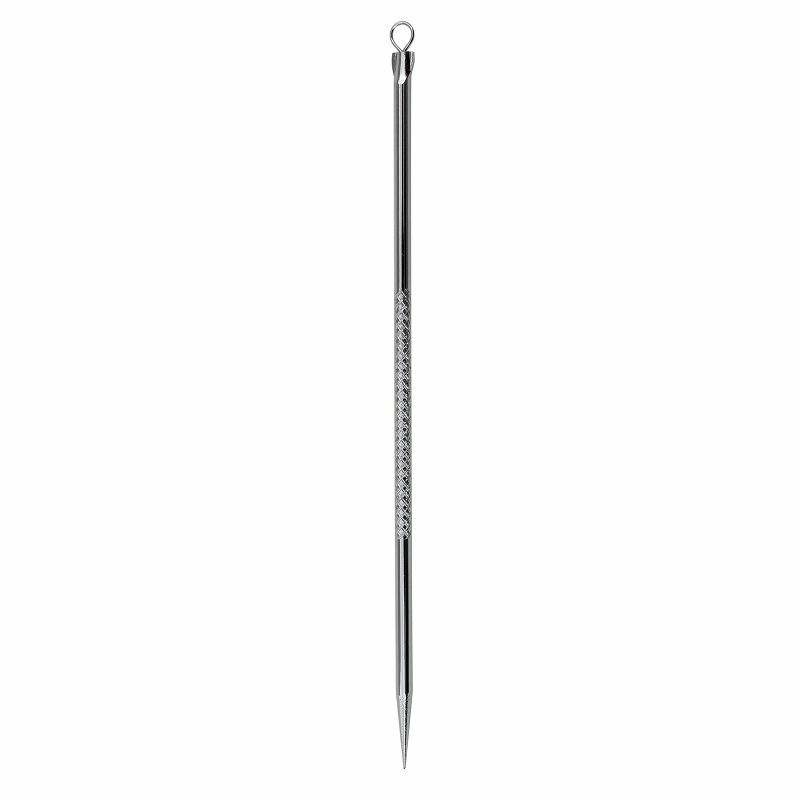 This rounded blackhead remover removes deep-seated blackheads with ease. It comes with a precise grip that allows for gentle extraction.